Mashable and CNN are proud to present their first joint one-day conference in New York City: Mashable Media Summit 2010. The Mashable Media Summit features the intersection of social and digital media and lifestyle themes, bringing in dynamic speakers in the area of Hospitality (Brian Simpson, Roger Smith Hotel), Music (Josh Charles, Singer/Songwriter/Pianist), Brands (Chris Bruzzo, Starbucks Coffee Company), Sports (Len Berman, That’s Sports), Video (Ricky Van Veen, CEO and Co-Founder Notional and College Humor) and Location (Dennis Crowley, Co-Founder of Foursquare). Mashable and CNN are proud to present our first joint one-day conference in New York City: Mashable Media Summit 2010 on June 8th 2010. 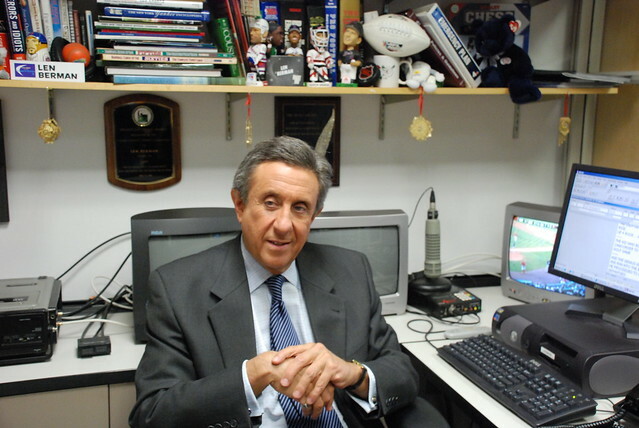 Len Berman is an Emmy-Award winning sportscaster and New York Times Best Selling Author who has covered just about every major sports event including multiple Super Bowls, World Series, and Olympics during his 40-year career in broadcasting. He is the creator of “Spanning the World,” a monthly collection of sports bloopers, which was a 20-year staple on NBC’s Today Show. He is also the creator of “Sports Fantasy”. Chris Bruzzo, the CIO of Starbucks, and Narinder Singh, the founder of Appirio, demonstrate Starbucks Pledge 5 application, built on the force.com platform. Part 6 of 8 from the Cloudforce Event, held in New York City March 23rd 2009. Chi.mp / Mashable Party on Flickr - Photo Sharing! Dennis Crowley, "Turning the Real World into a Game"
Web 2.0 Expo NY 09: Dennis Crowley, "Turning the Real World into a Game"
Peter Kafka, who debuted his daily blog MediaMemo on AllThingsD in October, writes today that the ad recession will last at least another year -- making it the longest ad recession since The Depression. Which is, well, depressing. 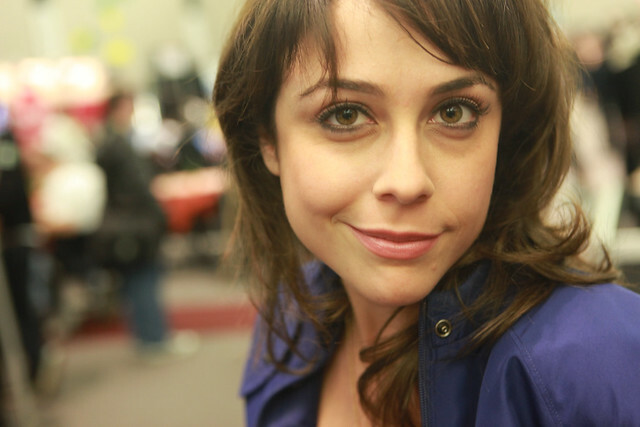 Shira Lazar is an EMMY nominated TV and Web Personality. She covers the latest in social trends and pop culture on her blog ON THE SCENE on CBSNews.com and is a correspondent on THE TOMORROW SHOW WITH MO ROCCA. She is also the host of THIS WEEK IN YOUTUBE, a contributor on The Huffington Post and the host for Live Earth Videobringing people information and news about the global water crisis. Ricky co-founded CollegeHumor.com from his dorm room in the fall of 1999. CollegeHumor quickly developed a loyal following, and by the time he graduated in 2003 the site was reaching over three million unique users per month. 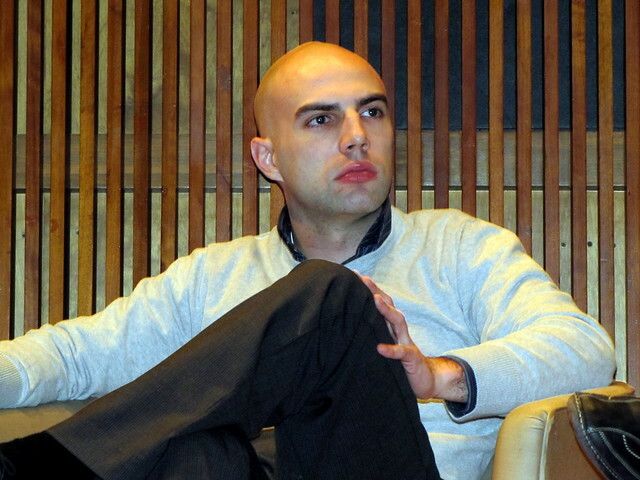 Along with his partners at CollegeHumor, Mr. Van Veen proceeded to launch additional sites such as BustedTees.com and Vimeo.com as a way to further capitalize on the existing user base which had been built with CollegeHumor. IAC purchased a controlling stake in the collection of businesses in August 2006.